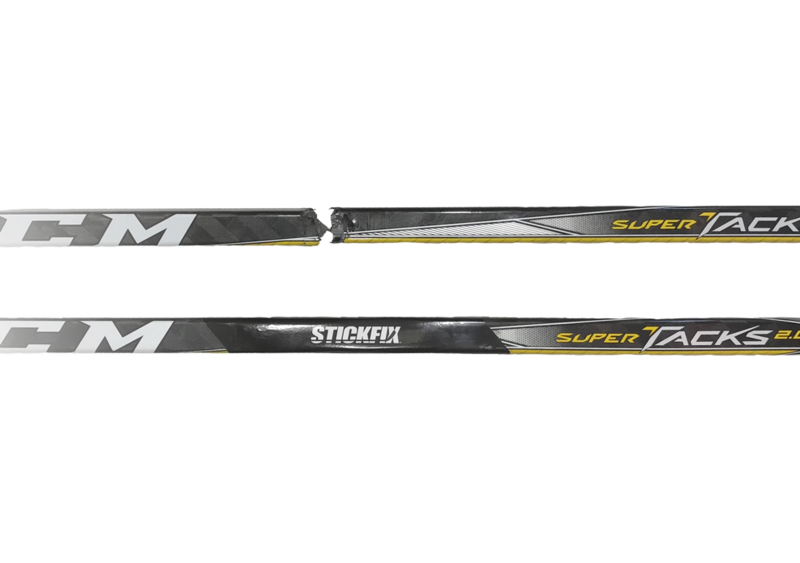 At StickFix Saskatoon, we can fix any type of stick break with our expert developed repair process. From shaft to toe, we are confident that we can repair any stick you bring to us. We back all of our sticks, new and used, with a 35-day repair warranty. 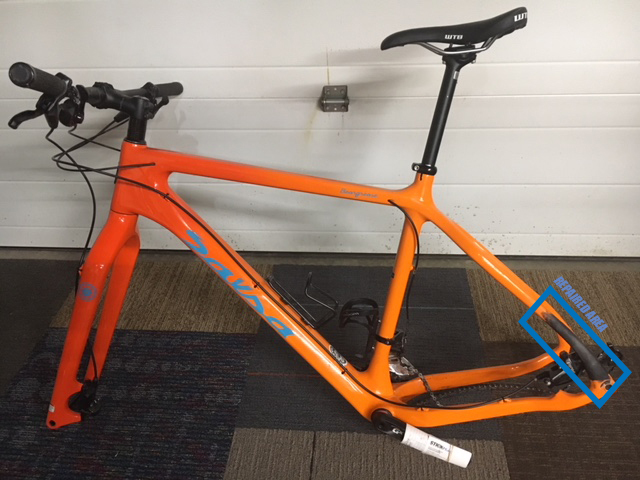 Whether its made from wood, composite, fibreglass, carbon fibre or (most) plastics, the StickFix repair process allows us to fix it with carbon fibre. Curious to know if we can fix it? Contact us. Need an edge sharpened? 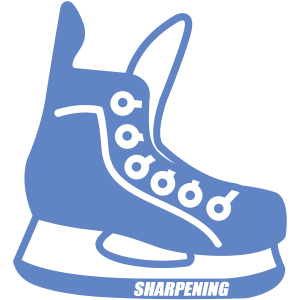 StickFix Saskatoon has you covered, being one of the few places on the southeast side of Saskatoon offering skate sharpening. We are an Authorized Flare Skate Blade dealer. We can match any skate boot to the Flare blade and holder. With over a decade of extensive Research and Development, Flare Blades have been tested again and again by hockey players at all levels, including the pros. An independent study was conducted by the University of Calgary Human Performance Lab, proving the considerable increase in performance. After years of fixing sticks and keeping our customers money where it belongs, we are proud to announce our first line of original StickFix™ Sticks. We used our years of expertise to craft a pro stock stick that will allow players to compete and get the performance they require out of their stick. 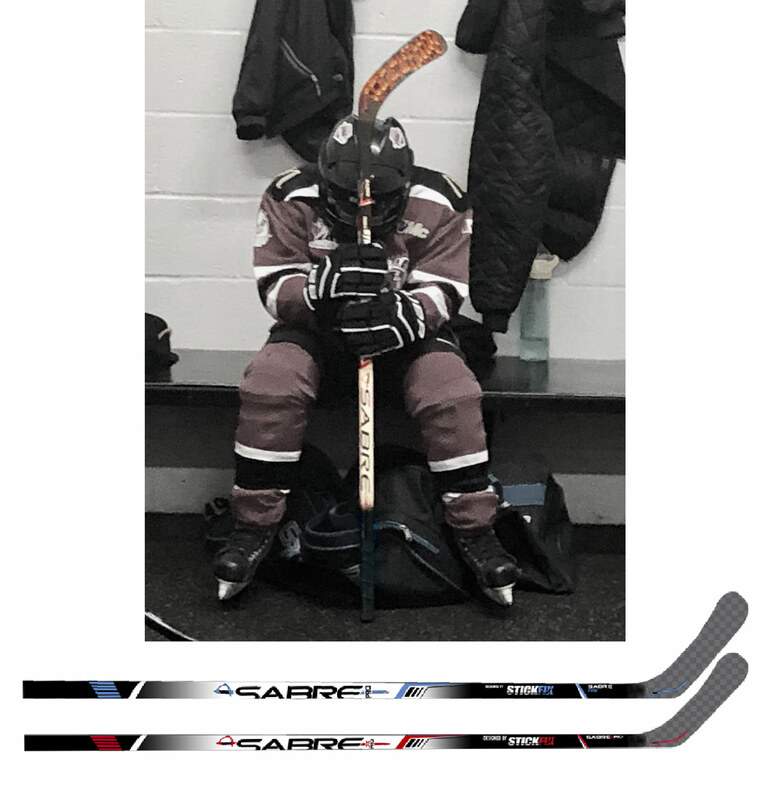 Available in Junior, Intermediate, and Senior sizes, with a range of blade & colour options to choose from, choose SABRE Pro by StickFix. SABRE Sticks start at $135 for a Junior size, $200 for Intermediate, and $250 for a Senior. SABRE Sticks can be customized for a certain team and individual.  Customization prices vary depending on the size of the order, from $5-$15/stick. Desired flex, curve, shot direction and shaft length. We also customize our SABRE Sticks for entire teams. Contact us for more information.